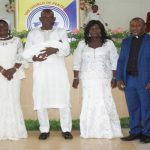 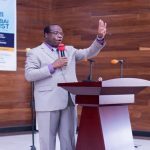 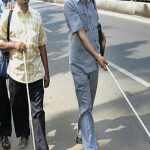 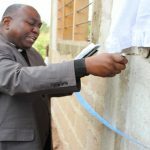 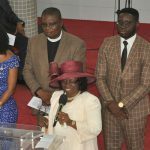 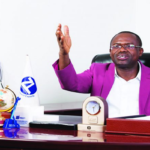 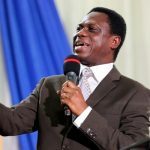 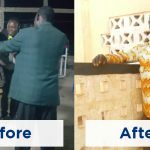 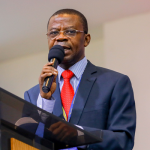 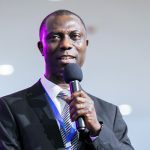 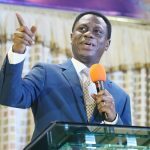 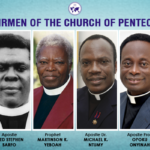 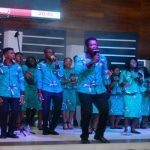 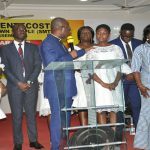 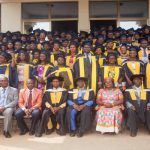 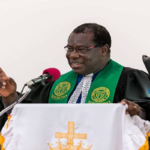 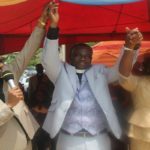 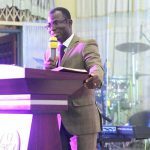 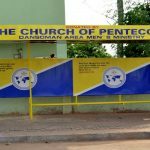 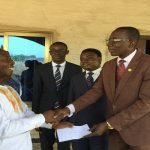 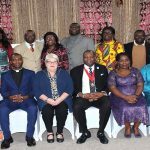 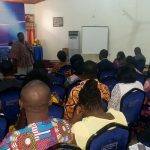 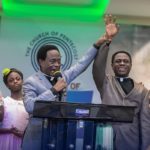 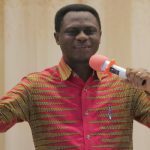 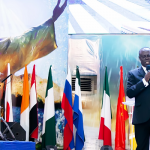 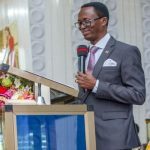 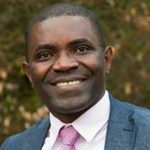 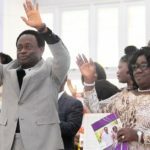 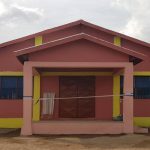 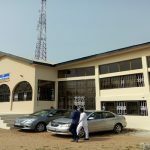 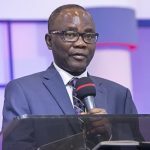 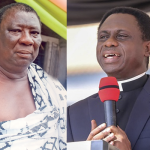 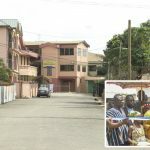 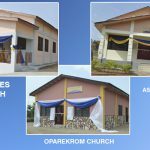 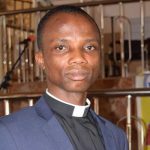 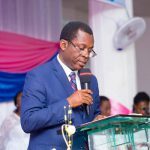 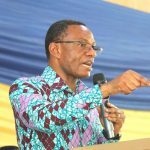 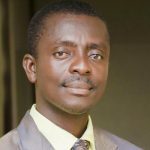 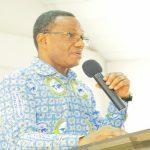 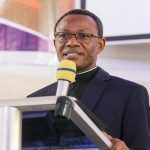 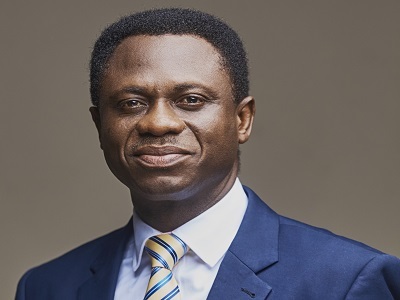 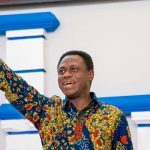 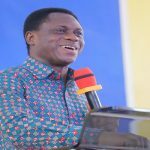 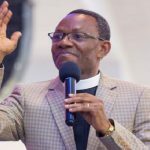 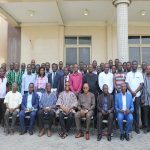 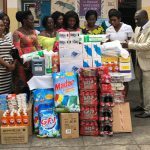 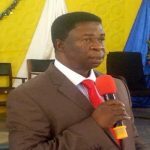 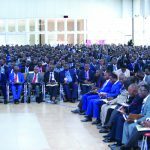 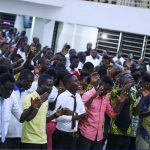 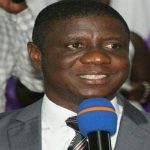 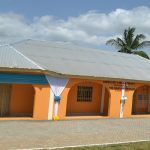 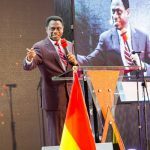 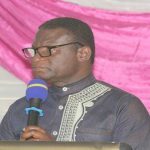 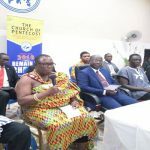 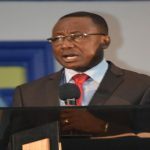 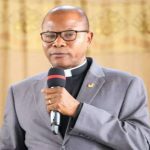 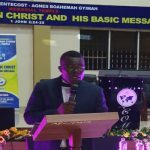 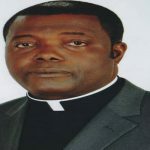 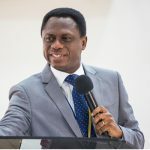 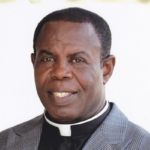 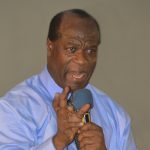 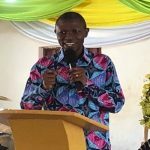 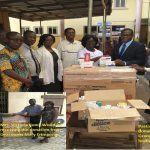 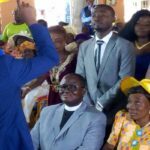 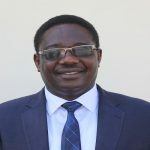 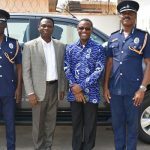 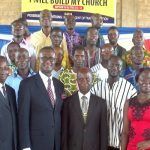 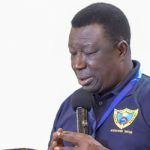 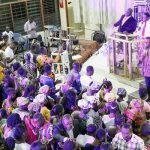 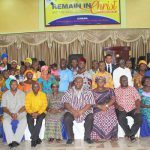 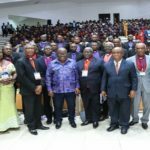 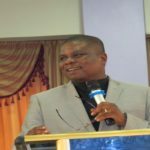 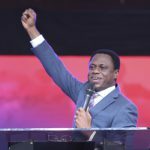 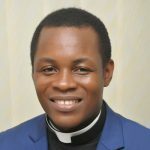 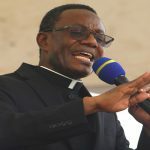 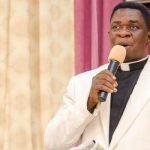 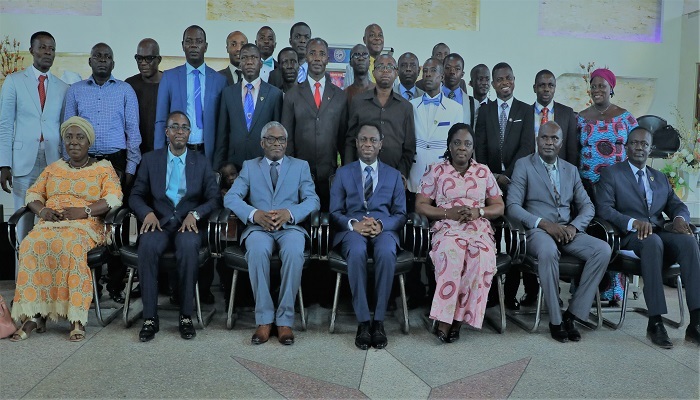 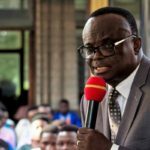 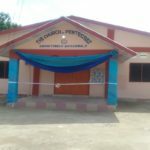 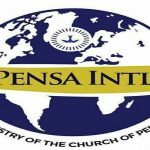 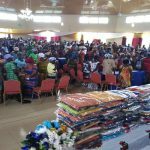 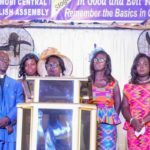 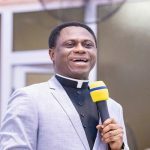 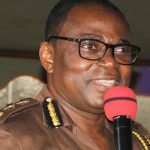 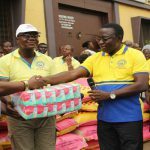 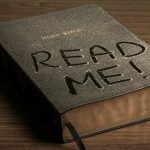 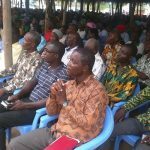 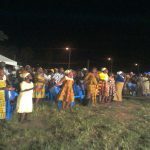 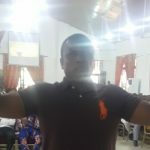 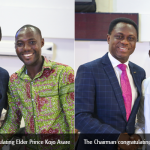 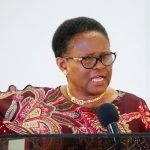 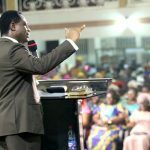 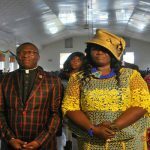 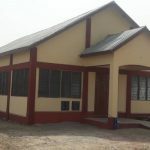 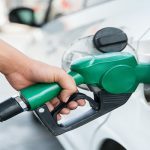 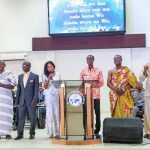 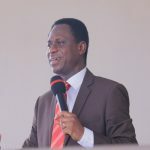 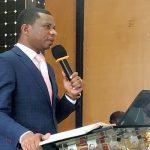 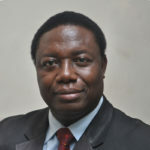 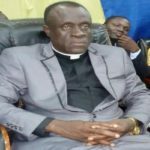 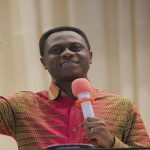 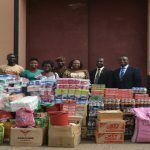 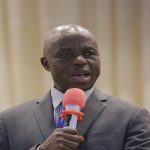 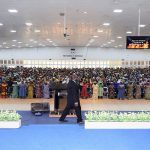 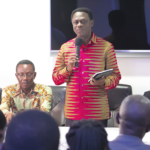 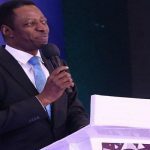 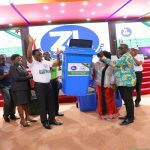 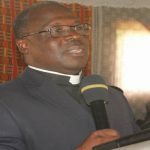 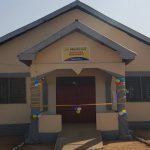 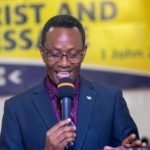 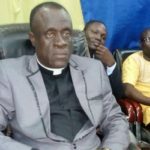 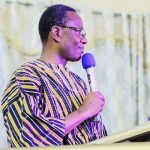 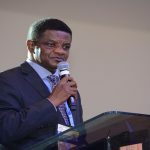 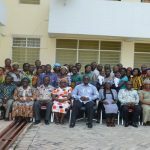 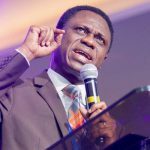 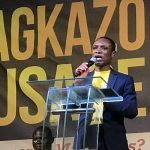 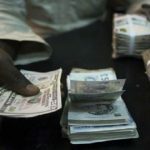 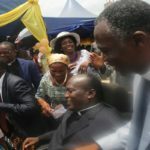 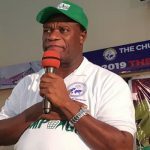 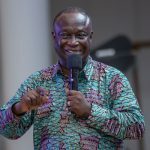 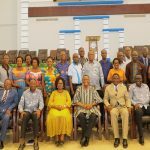 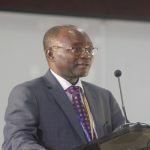 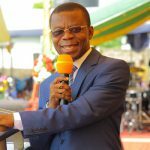 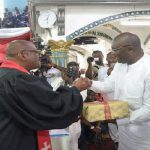 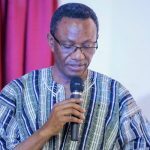 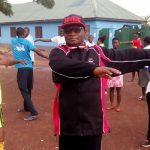 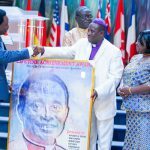 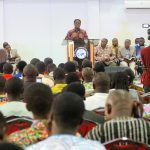 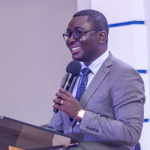 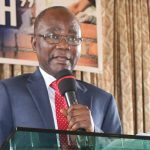 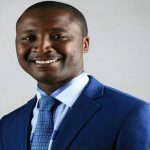 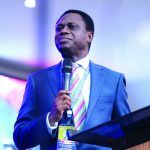 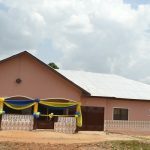 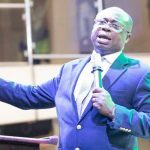 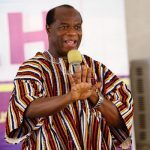 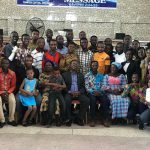 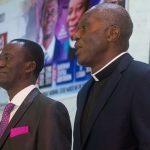 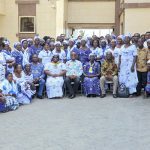 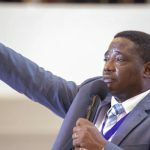 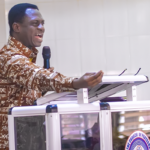 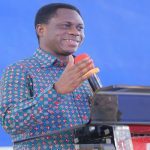 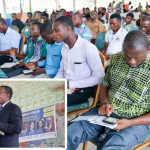 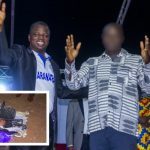 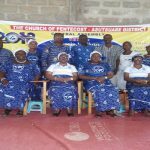 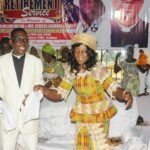 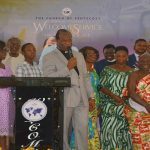 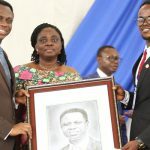 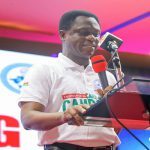 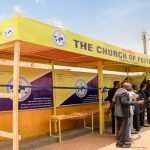 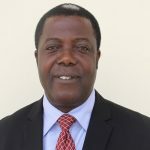 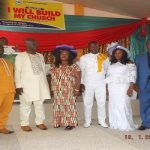 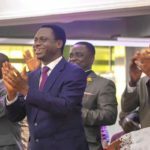 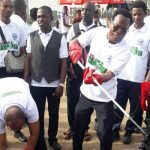 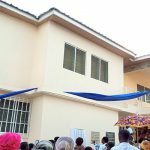 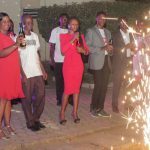 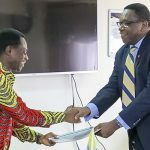 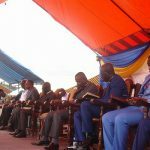 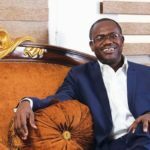 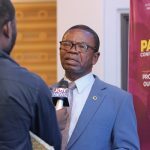 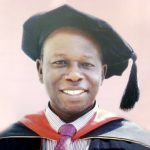 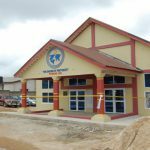 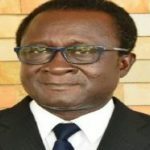 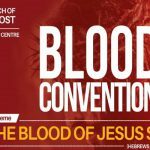 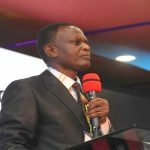 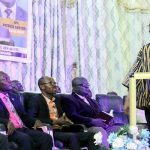 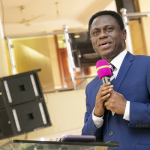 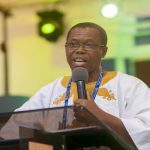 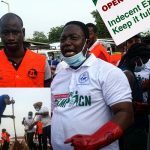 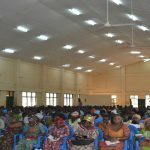 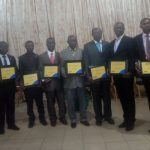 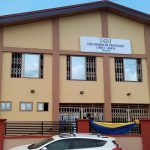 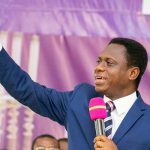 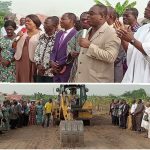 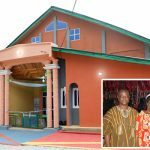 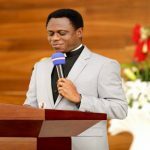 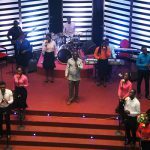 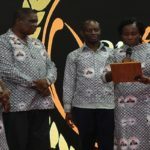 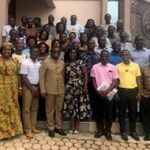 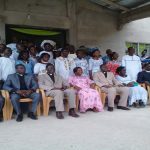 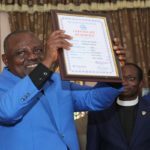 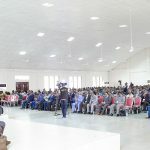 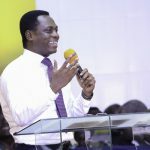 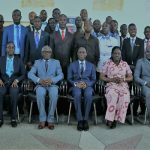 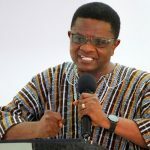 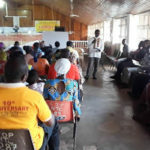 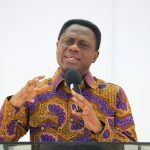 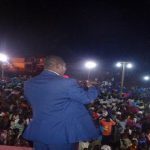 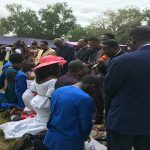 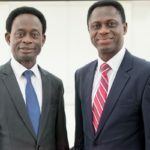 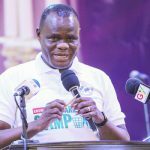 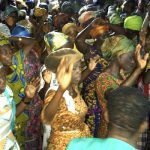 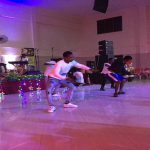 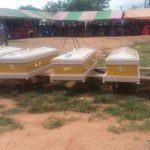 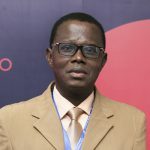 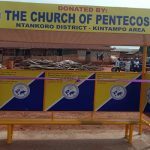 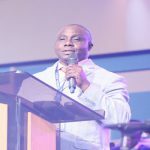 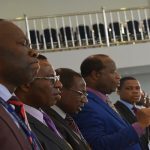 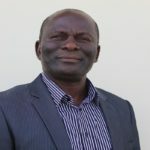 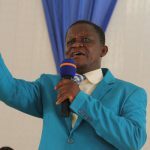 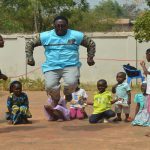 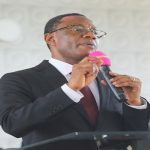 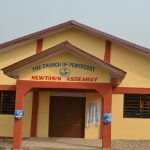 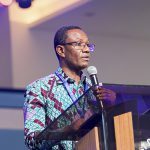 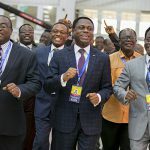 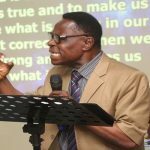 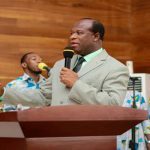 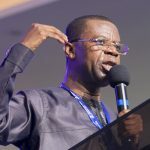 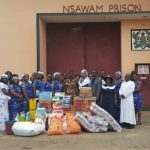 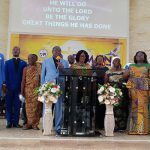 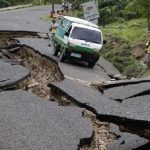 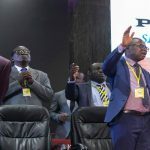 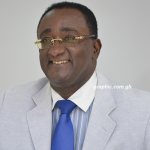 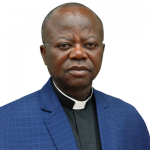 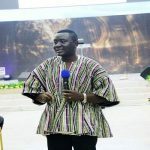 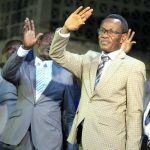 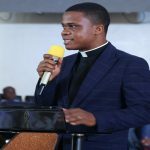 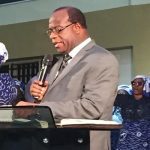 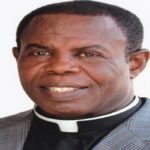 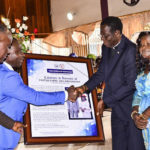 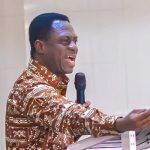 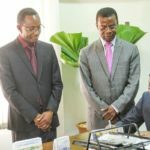 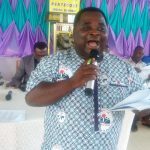 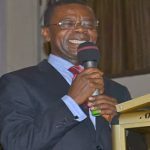 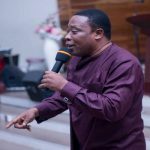 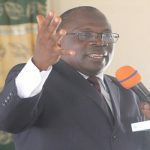 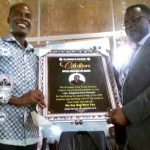 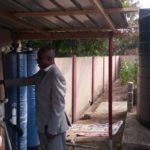 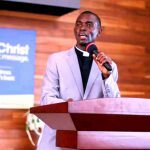 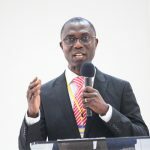 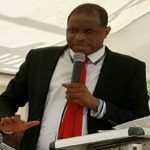 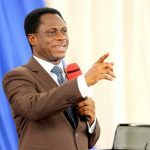 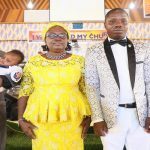 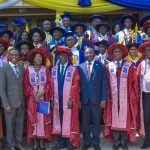 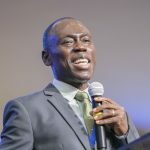 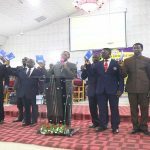 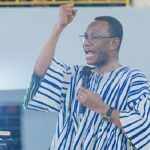 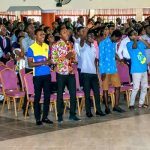 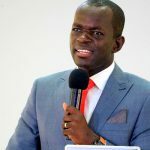 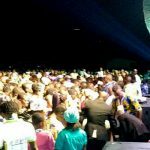 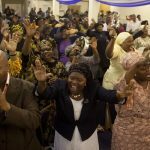 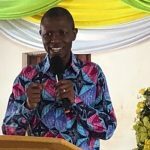 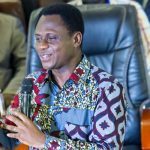 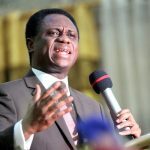 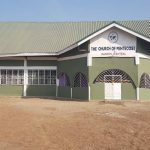 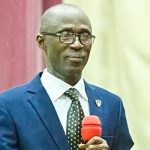 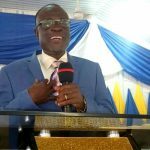 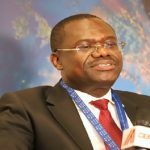 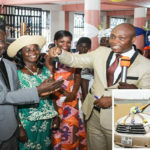 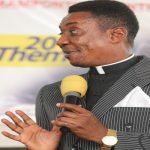 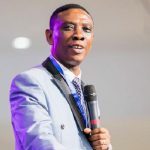 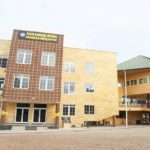 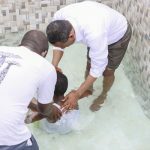 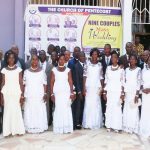 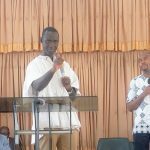 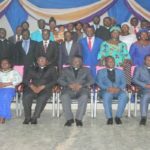 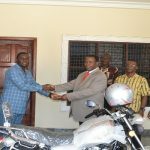 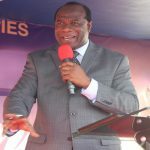 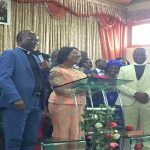 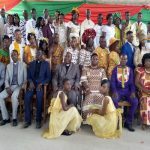 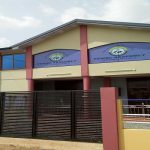 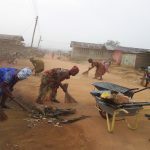 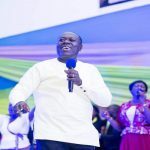 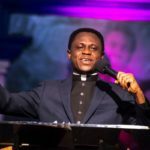 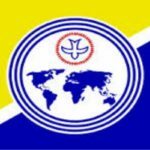 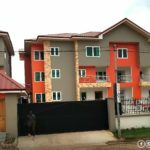 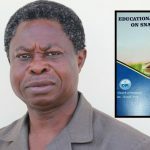 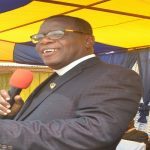 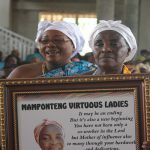 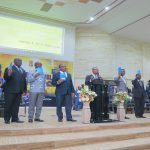 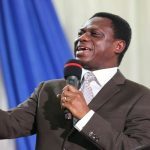 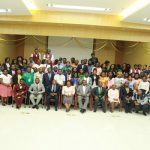 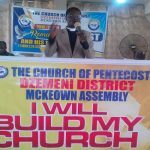 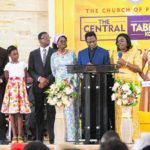 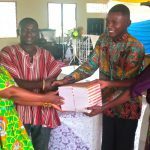 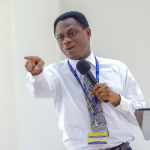 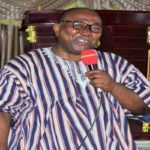 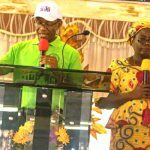 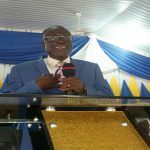 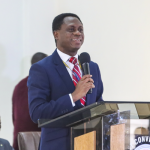 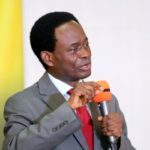 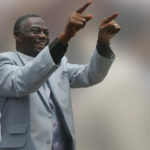 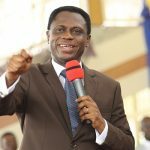 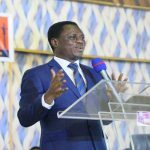 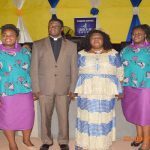 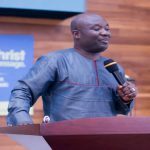 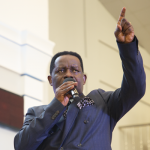 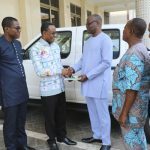 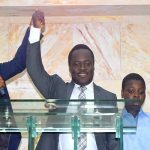 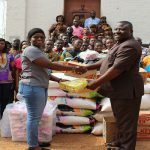 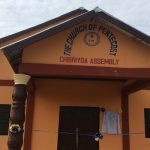 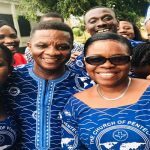 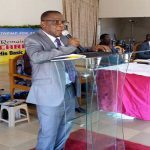 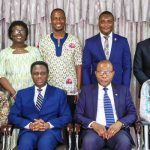 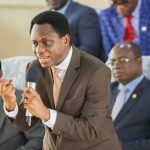 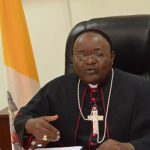 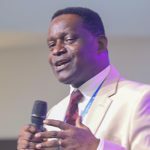 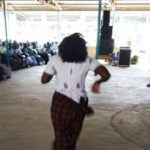 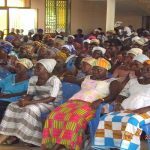 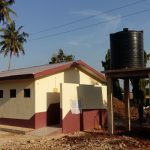 The Chairman of The Church of Pentecost, Apostle Eric Nyamekye, on Sunday, April 14, 2019, ended his week-long working visit to the Western and Western-North Regions. 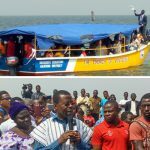 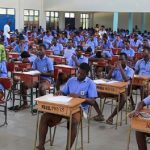 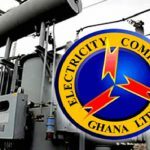 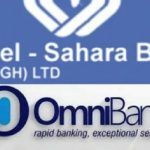 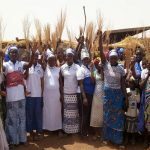 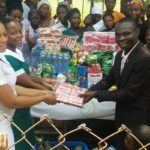 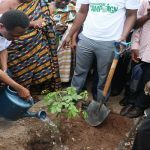 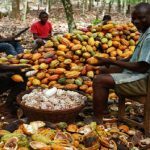 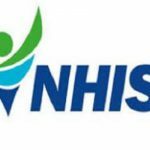 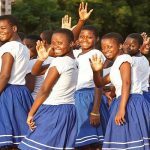 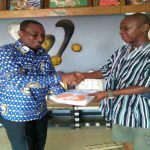 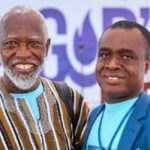 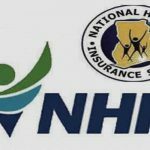 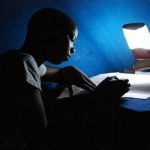 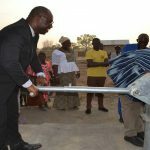 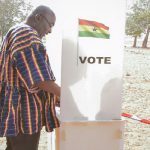 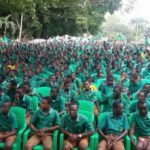 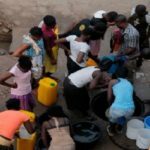 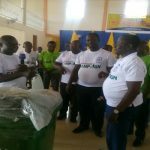 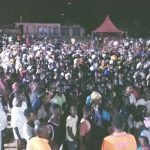 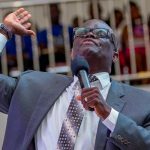 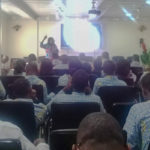 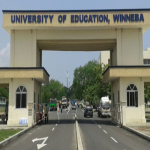 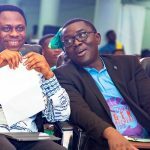 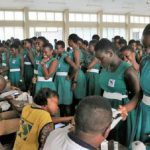 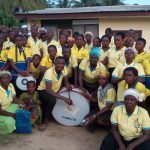 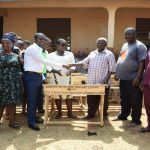 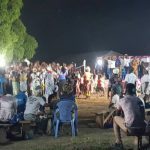 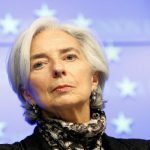 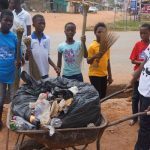 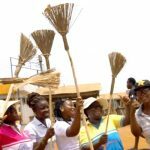 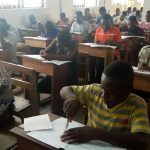 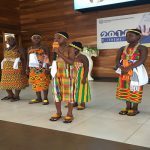 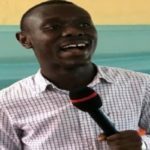 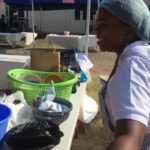 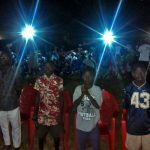 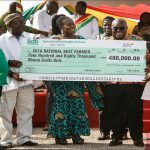 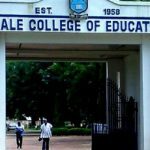 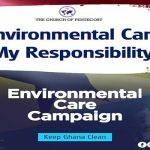 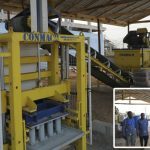 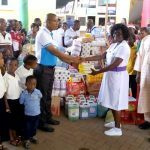 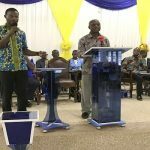 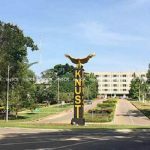 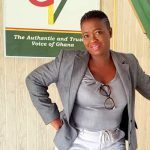 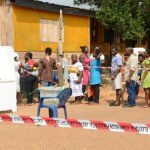 The tour which began on Monday, April 8, took him to Tarkwa, Sefwi Wiawso, Axim and Takoradi Areas. 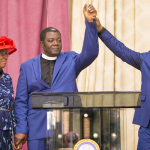 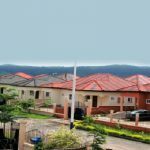 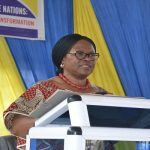 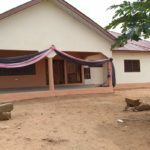 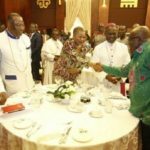 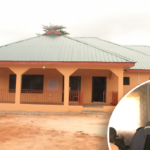 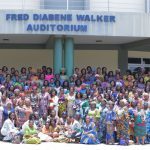 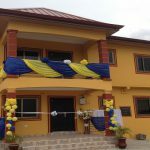 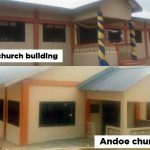 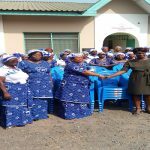 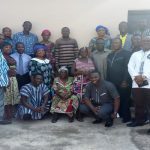 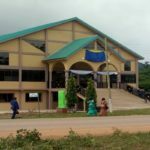 The visit was intended to share the vision of the Church (Vision 2023) dubbed “Possessing the Nations” with the ministers and their wives as well as officers in the two regions in order to ensure its effective implementation at the local assemblies. 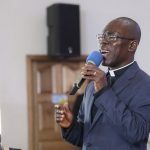 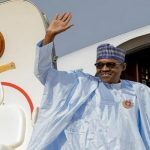 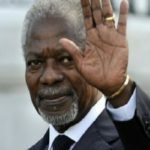 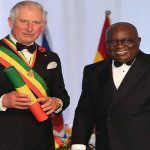 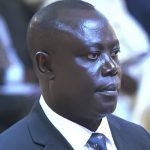 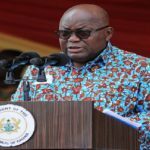 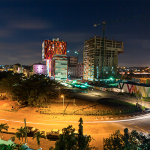 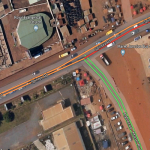 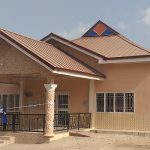 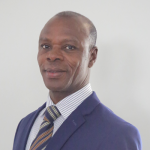 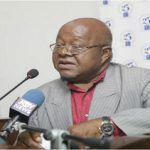 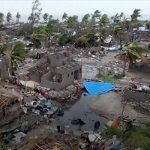 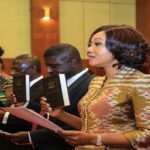 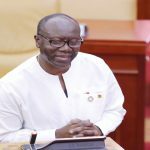 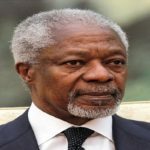 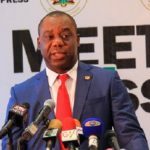 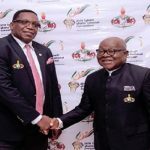 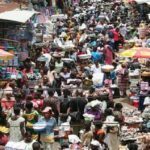 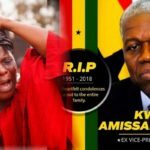 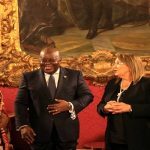 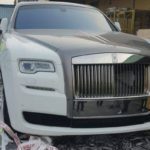 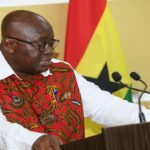 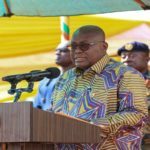 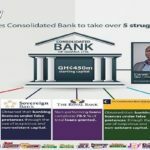 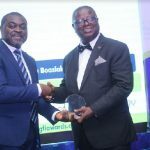 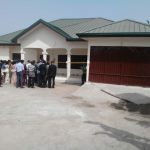 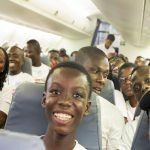 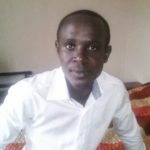 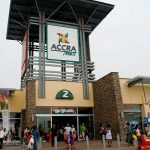 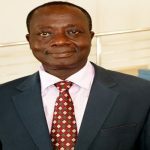 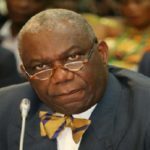 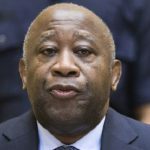 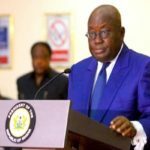 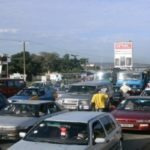 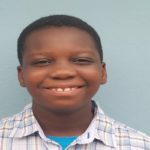 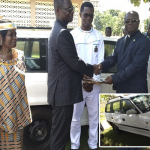 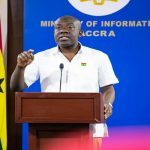 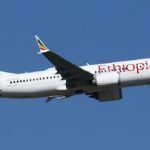 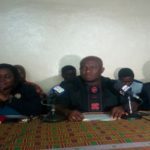 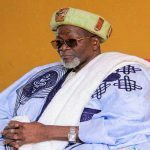 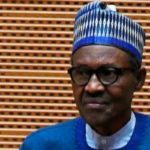 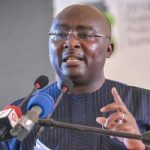 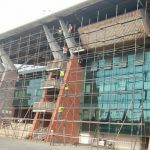 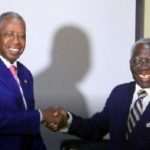 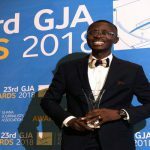 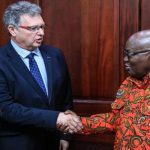 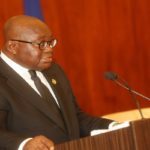 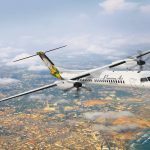 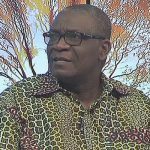 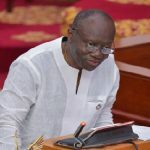 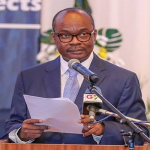 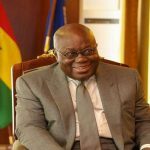 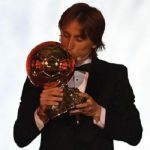 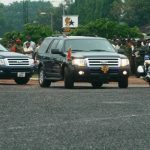 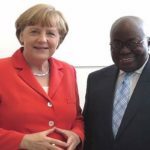 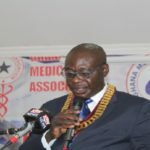 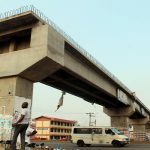 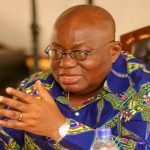 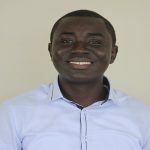 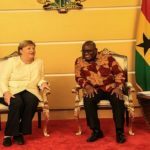 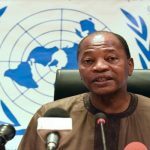 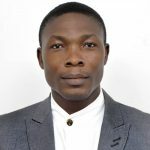 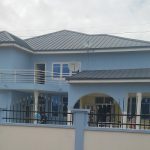 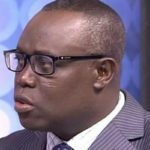 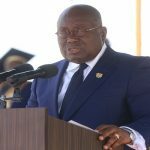 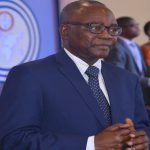 He arrived in Takoradi on Monday, and moved to Tarkwa on Tuesday, where he interacted with ministers and wives of the two regions in a joint zones meeting held at the Emmanuel Kwadwo Kyei Memorial Temple, Tarkwa. 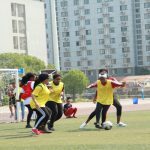 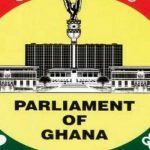 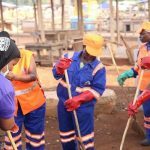 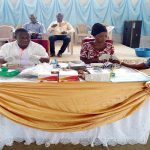 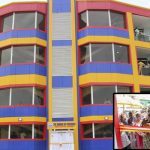 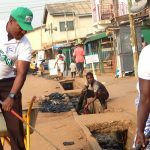 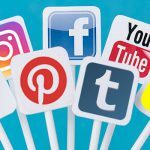 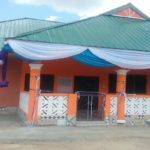 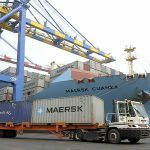 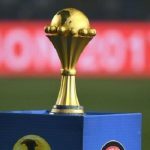 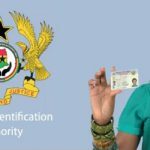 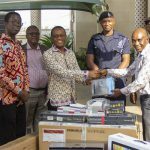 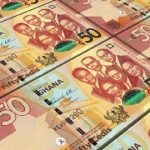 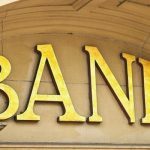 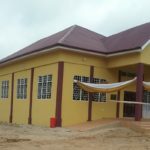 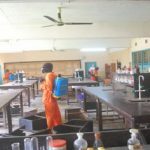 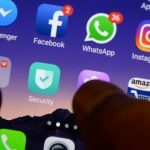 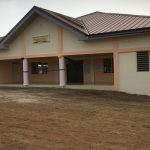 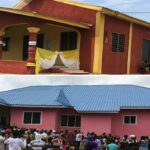 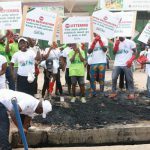 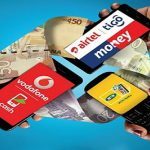 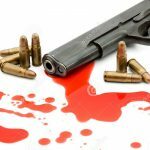 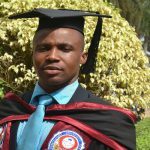 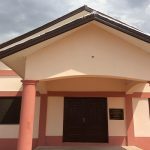 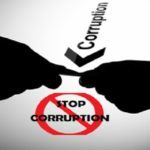 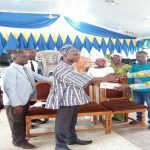 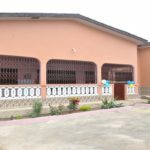 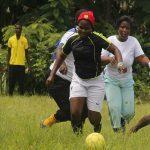 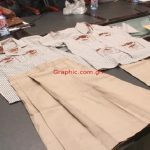 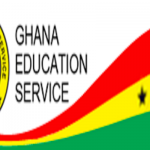 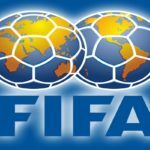 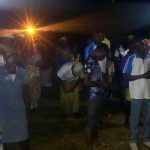 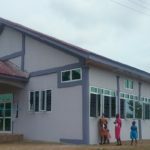 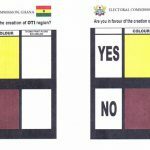 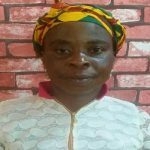 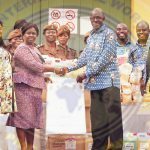 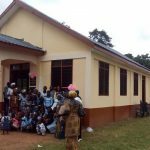 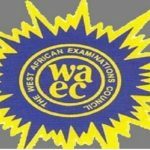 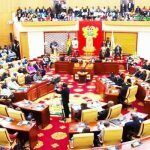 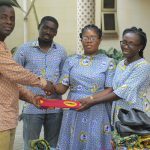 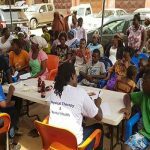 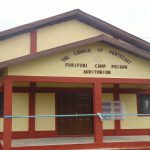 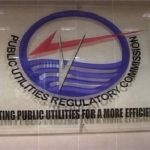 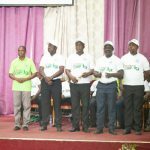 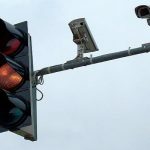 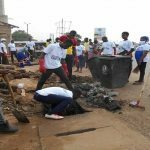 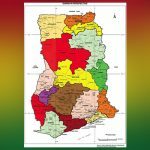 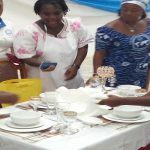 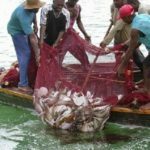 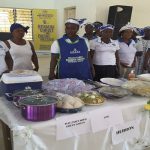 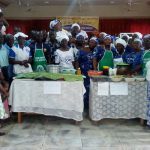 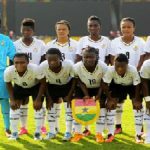 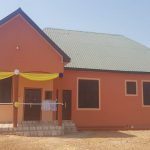 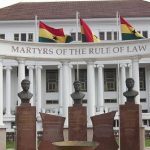 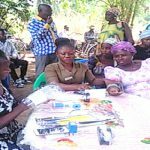 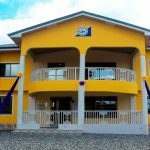 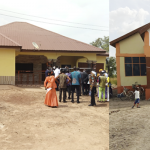 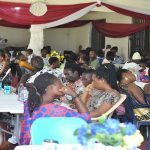 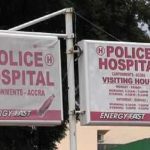 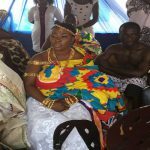 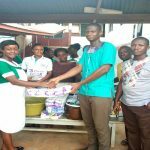 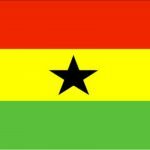 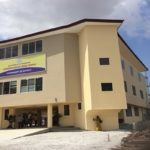 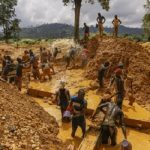 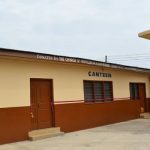 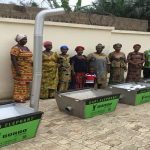 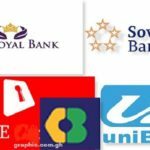 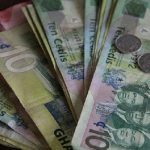 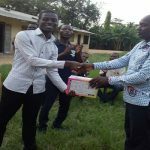 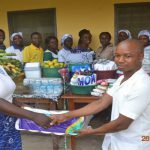 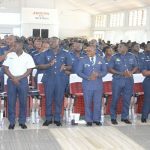 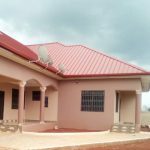 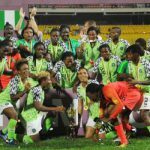 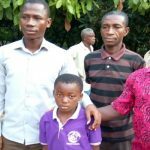 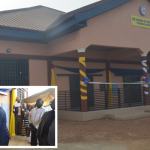 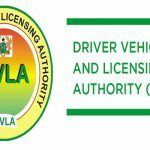 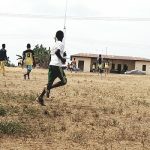 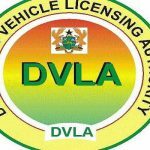 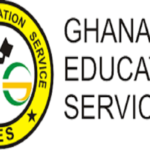 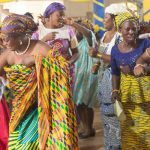 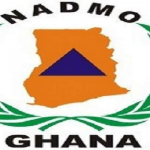 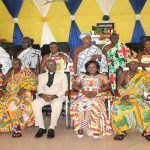 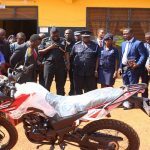 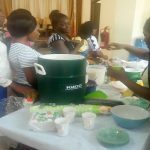 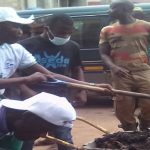 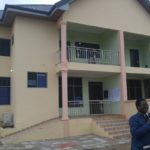 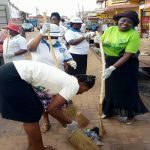 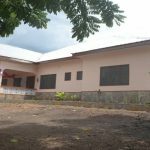 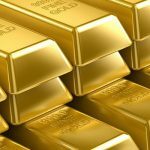 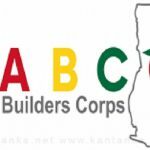 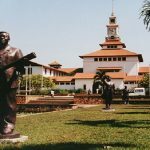 Officers from Tarkwa and Bogoso Areas had their turn on Wednesday at the same venue. 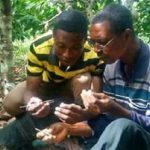 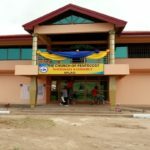 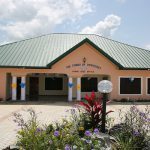 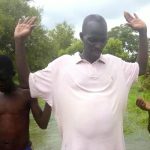 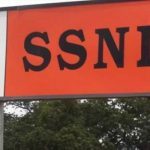 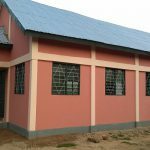 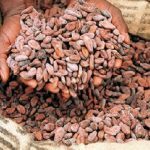 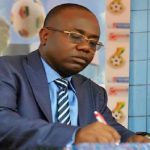 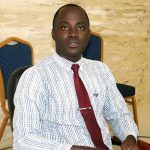 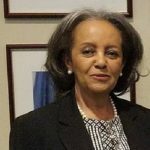 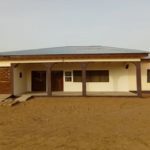 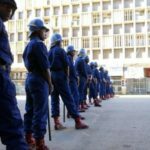 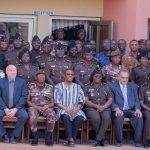 The Chairman then moved to Sefwi Wiawso in the Western-North Region on Thursday and met with officers from the Sefwi Wiawso, Sefwi Bekwai, Essam-Debiso and Asankrangwa Areas at Dwinase, near Sefwi Wiawso. 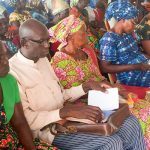 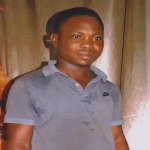 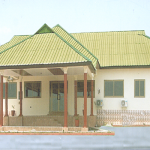 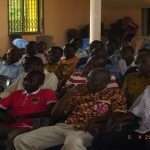 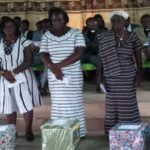 Officers in the Axim Area also had their turn on Friday as the Chairmen met them at the Aiyinasi central assembly. 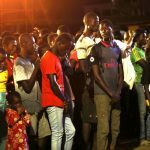 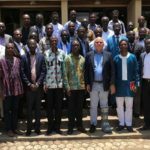 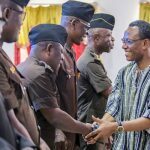 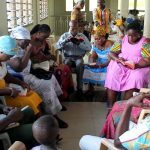 The Chairman returned to Takoradi on Saturday and met with officers from Takoradi and Sekondi Areas at the Takoradi Area Prayer Centre, Anaji. 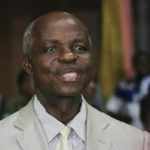 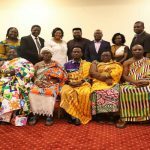 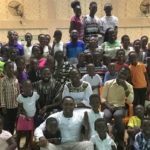 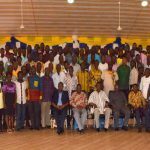 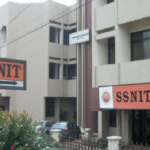 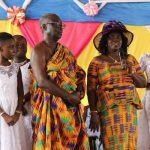 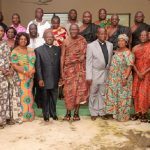 He wrapped up his visit to the region on Sunday after fellowshipping at the A. T. Nartey Temple in Takoradi. 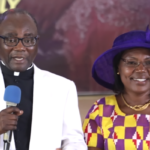 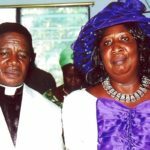 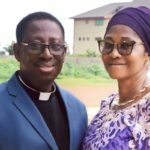 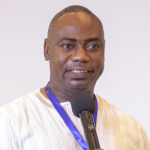 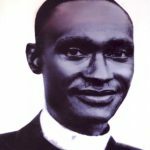 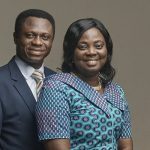 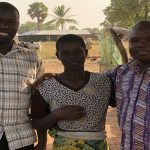 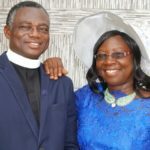 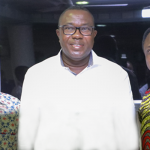 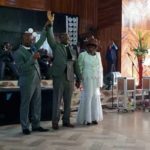 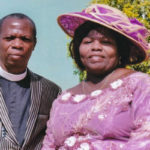 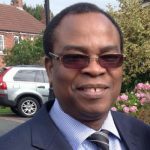 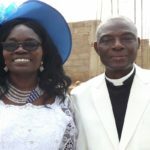 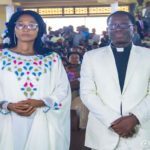 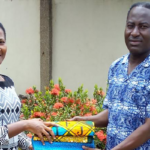 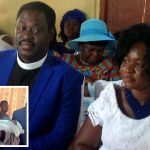 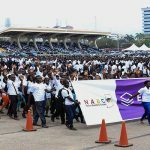 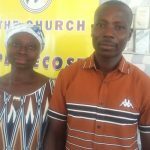 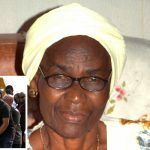 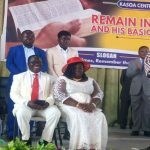 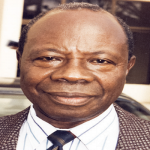 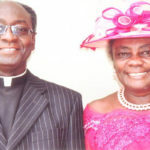 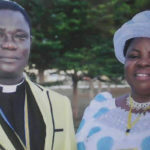 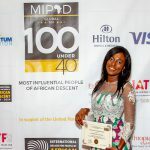 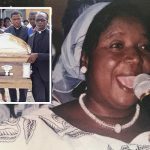 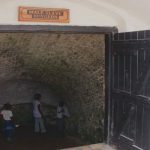 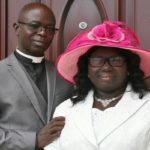 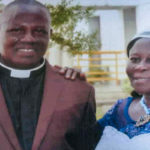 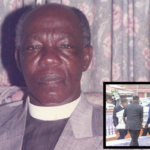 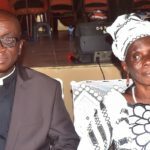 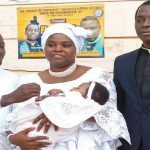 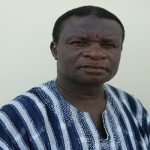 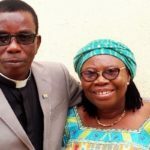 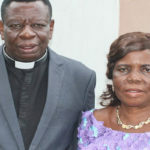 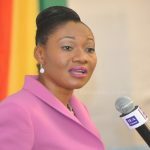 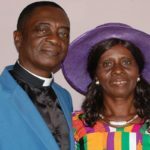 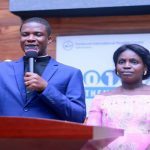 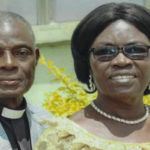 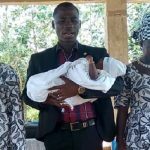 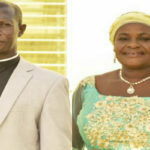 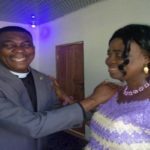 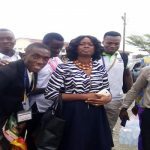 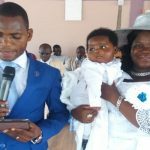 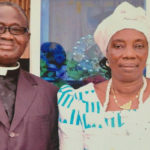 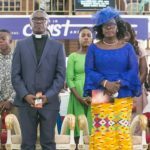 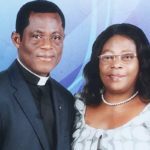 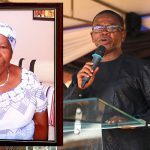 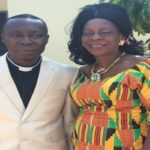 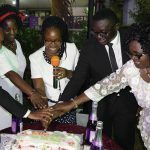 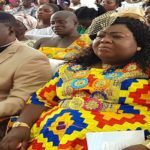 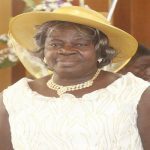 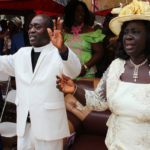 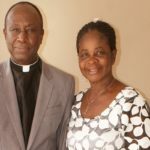 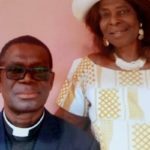 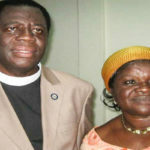 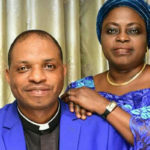 Apostle Eric Nyamekye was accompanied on the trek by the Coordinator of the Western Regional Coordinating Committee, Apostle Joseph Kwame Assabil, and later joined by his wife, Mrs. Mary Nyamekye.